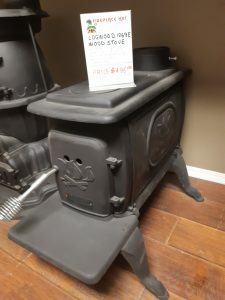 At The Fireplace Hut in Prince Albert, we offer featured specials for you to take advantage of! 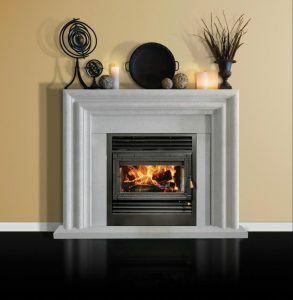 Shop our fireplaces, pellet stoves, barbeques, and more, but don’t forget to check back here for regular updates. If you have any questions regarding the below specials, feel free to contact us today. 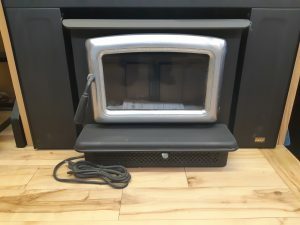 Astria gas fireplace Floor Model Clear out ! SCORPIO 35 -The masterfully designed Scorpio™ CD series is the essence of sophisticated contemporary style. Fashioned with elegant standard features and high performance ratings, these fireplace units are available in three sizes to fit any room. The new Astria Scorpio™ CD is the quintessential combination of brawn and beauty. Standard clear glass bead media. HURRY IN FOR THIS INCREDIBLE DEAL !!! Spring Sale - "INSTOCK ONLY!!!" 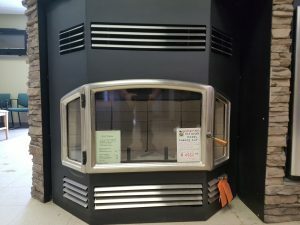 Blaze King Chinook wood stoves !! 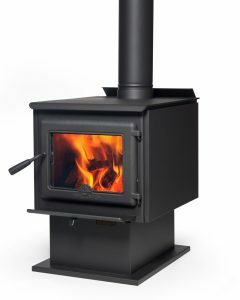 The Chinook 20 and 30 have a modern European design with curved sides that give the stove a softer, more elegant, appearance. The catalytic Chinook uses our cleanest burning firebox at 0.97 gm/hour. 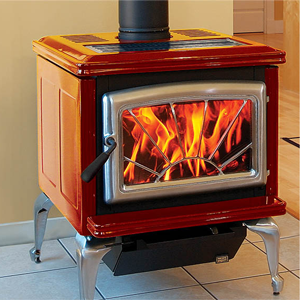 The firebox is large and is capable of burning for long hours on low. The optional ash pan is mounted on a engineered runners for a smooth gliding action. A must see at these prices !! come in and have a look before their all gone ! 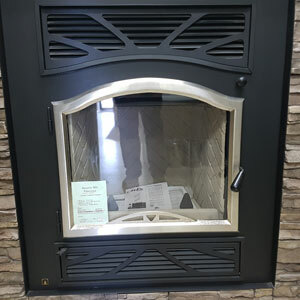 Our entry level stove is perfect ! COME IN AND SAVE !!!! 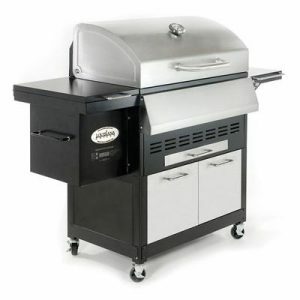 All "other" in stock LG grills - 10 % off and Free Cover !! 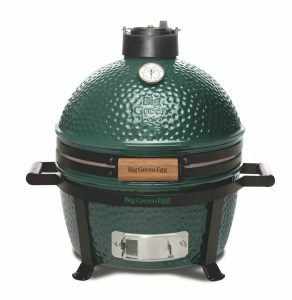 Big Green Egg Mini Max Spring Clear out !! GRID DIAMETER33 cm 3 IN STOCK FOR SALE ! 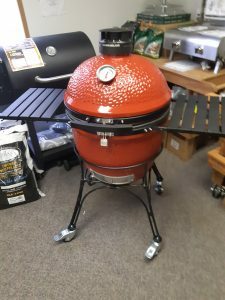 UPDATE:OUR EXCLUSIVE DEALERSHIP FOR KAMADO JOE GRILLS !!! We're Excited to announce that we are now the exclusive dealer for Kamado Joe grills for Prince Albert and surrounding area !! This new product comes with some exciting innovations that are standard with this grill!! COME IN TO OUR SHOWROOM AND HAVE A LOOK ! 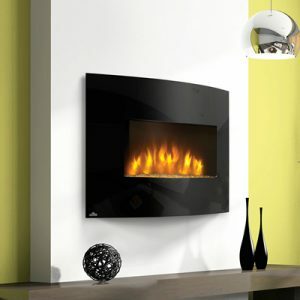 The EFC32H features a sleek, curved bay glass front and a modern glass ember bed. 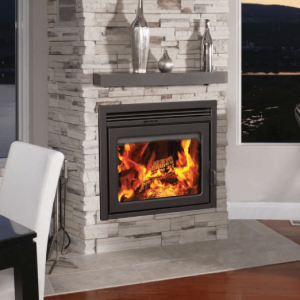 It comes with a 110V (5,000 btu) heater featuring three settings and a convenient hand-held remote control that controls heat output and flame intensity. 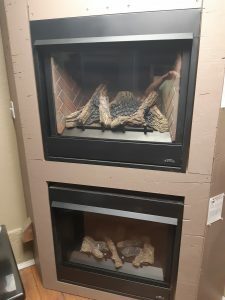 GALAXY SUPREME WOOD FIREPLACE SHOWROOM CHANGE OUT SPECIAL !!! 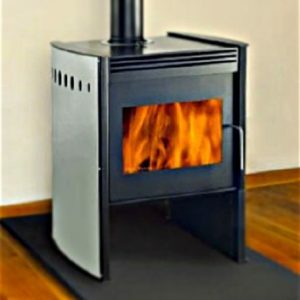 Heats up to 2500 sq/ft. one only change out !! 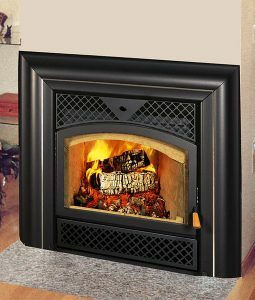 RSF ONYX 2 Fireplace Special !!! Our customers tell us that the Onyx 2 has the most colorful, dynamic flames they have ever seen, the kind of flames which are impossible to duplicate with gas. 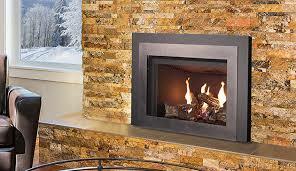 The Onyx 2 can provide enough heat for the average house, burn overnight, and look great, all at the same time ! Floor Model Change Out !! 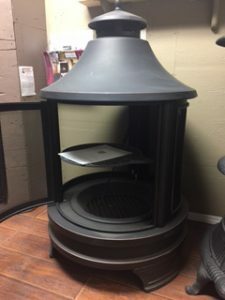 Unit comes with Pewter Doors and "Black Louvers"
RSF TOPAZ WOOD FIREPLACE SHOWROOM CHANGE OUT SALE !! SHOW ROOM CHANGE OUT FULL WARRANTY NEVER FIRED ! BIS Panorama CIW Satin Door "SOLD"